CORE-emt is exclusive supplier of Yamaha SMT products for your assembly line and we are proud to present them to you here. To make the SMT production line complete we also have a wide range of BTU reflow solder ovens and ACHAT5 conveyor board handling. 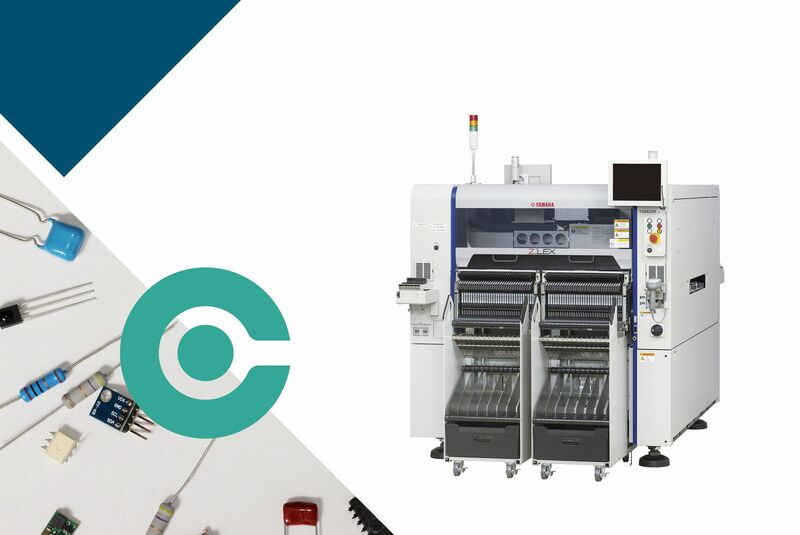 Dispensing solder paste & glue with high accuracy, great efficiency and high speed. See our YAMAHA dispenser. Solder paste printing on PCB with speedy YAMAHA screen printers. Surface Mount Technology component placement systems at it’s best. 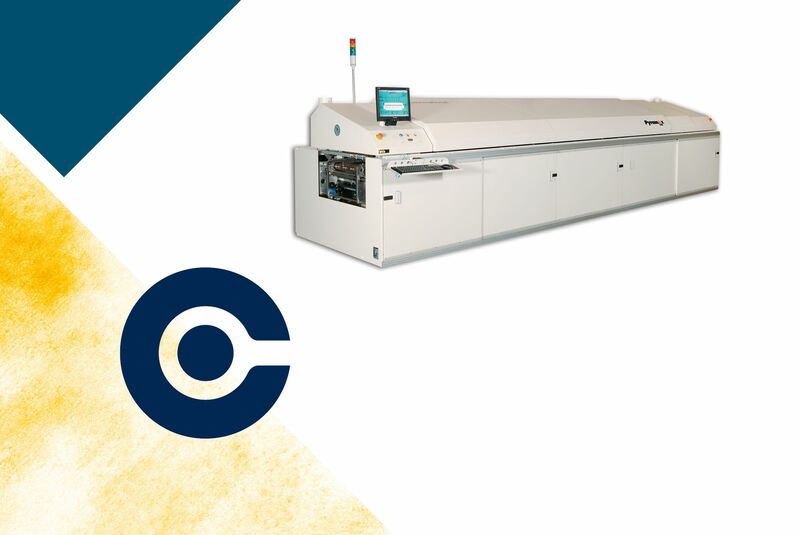 See YAMAHA's Pick & Place machines here. SMT inspection; AOI, AXI, SPI and Microscopic inspection is essential in a SMT production line to ensure high quality. Reflow oven for soldering in a SMT production line-up which will ensure high productivity in SMT workflow. 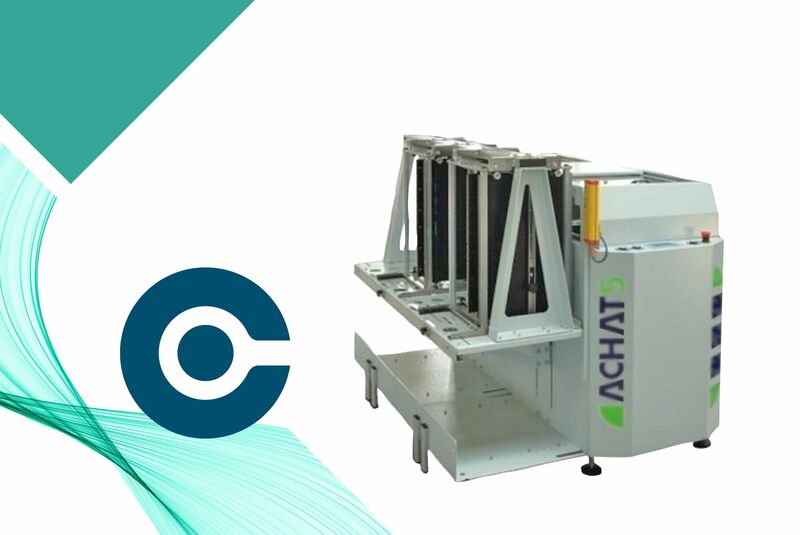 Prime conveyor PCB board handling; Loader, unloader, buffer, transport and traffic control from Achat5. 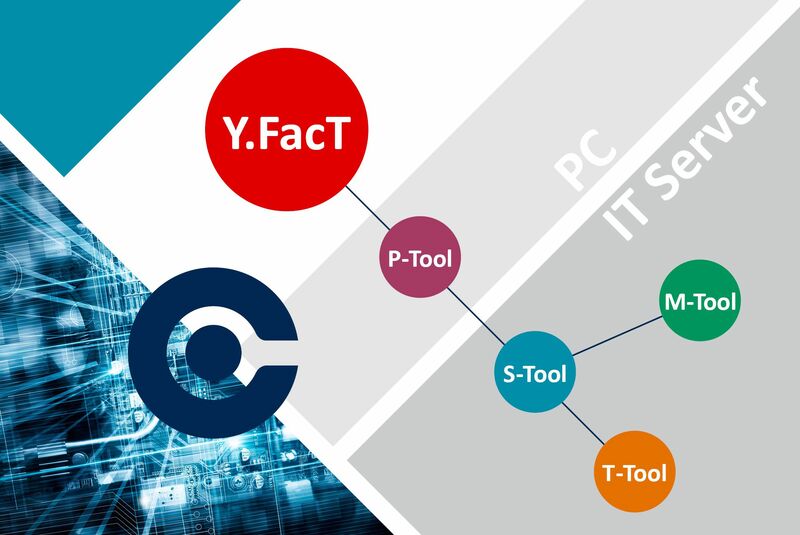 Learn about the YAMAHA software tools Y.FacT for e.g. programming, Setup, Monitoring and Traceabiliy.